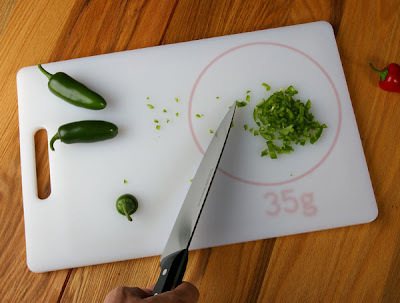 Collection of 'Creative Kitchen Scales and Cool Kitchen Scale Designs' that would make a cool addition to any modern kitchen. 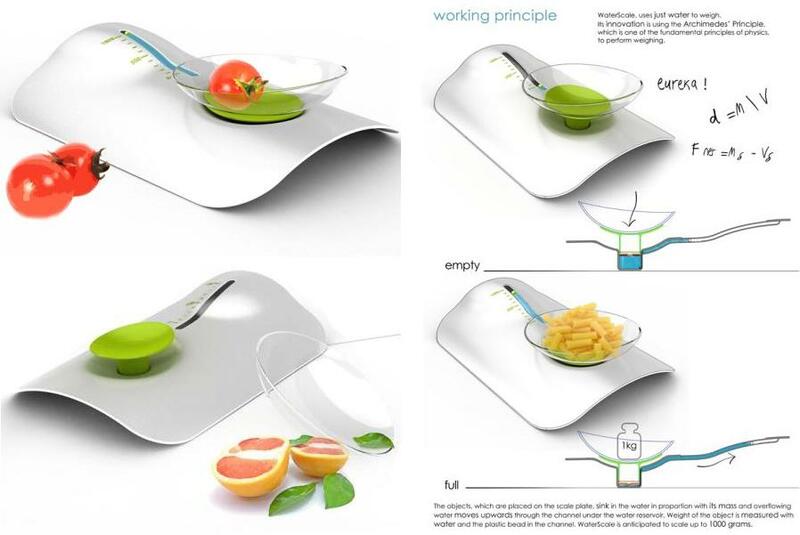 Foldable Kitchen Scale: A cool kitchen that maximizes counter space. 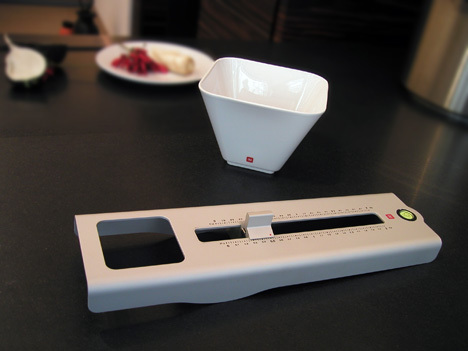 Boa Kitchen Scales Concept: Its a flexible kitchen scale by designer Martin Pråme that generates the small amount of power needed to weigh when one 'opens' the device. 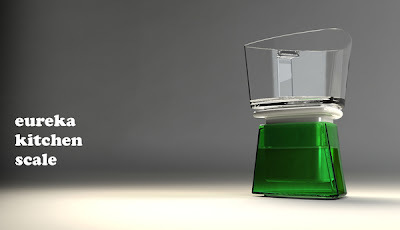 Kitchen Scale powered by Water: Its a water powered kitchen scale by industrial designer Levent Basoglu. 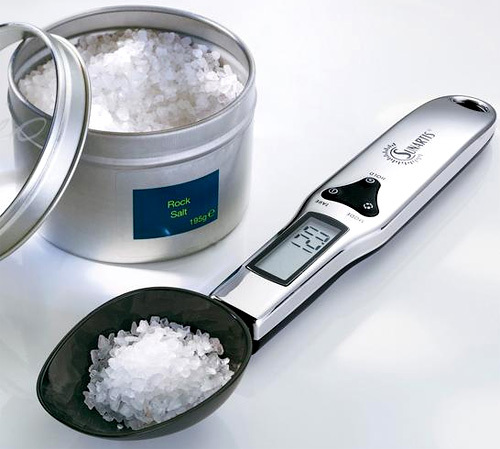 Spoonscale: It has a built-in digital scale that can weigh amounts ranging from 0.1 to 300g, and is accurate to 1/10th of a gram and has a built in display. 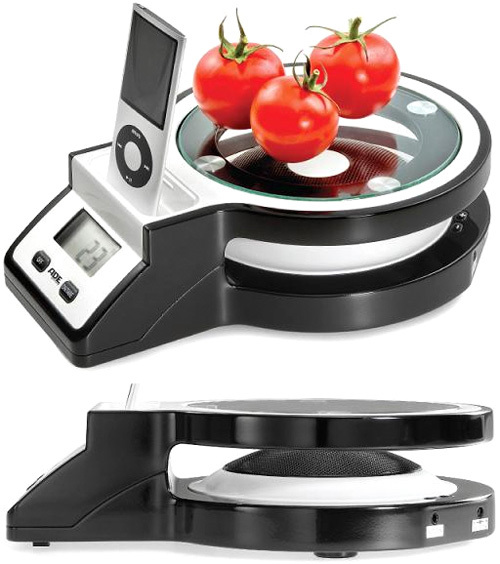 Rocking Kitchen Scale: This kitchen scale combines usual handling and functions with modern design and can precisely weigh by shifting a weight up to 2 kg. Perfect Portions Food Scale: It features a built-in nutrition guide that empowers one to take control of their daily intake or cut down on foods. 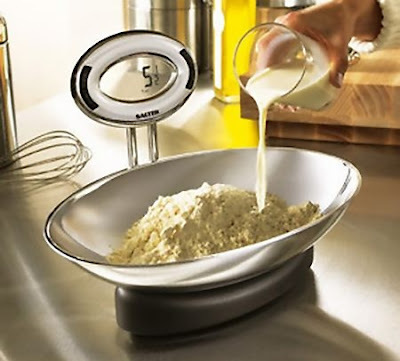 Kitchen Scale With A Built-In iPod Dock: This kitchen scale comes with an in-built iPod/iPhone dock; its weighing surface is made of stylish, transparent glass that displays large speaker sitting underneath. 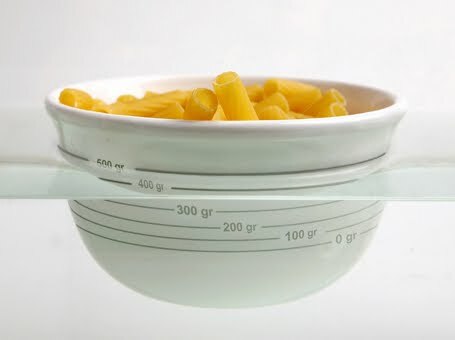 Archimede's Scale Bowl: It looks like a normal bowl but it floats and weighs, it's actually a scale. It's based on Archimedes' principle and comes from Italy's Aquacalda design firm. 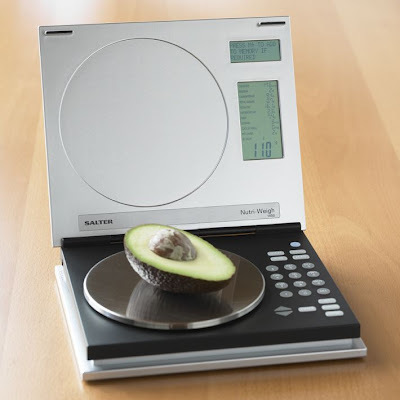 Salter Digital Nutritional Kitchen Scale: A state-of-the-art food scale that reports key nutritional data designed for cooks interested in healthy eating. 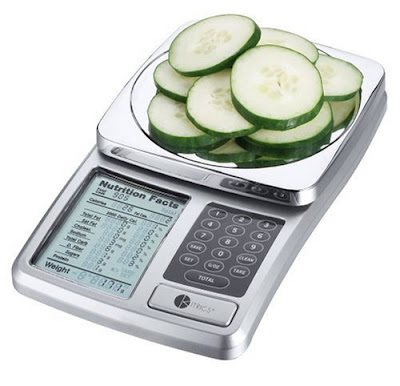 All you need to do is to place a portion of food on the weighing tray, enter its food code, and its weight and nutritional values are instantly displayed. 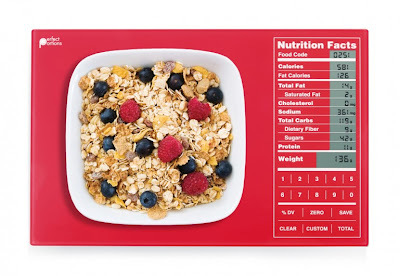 Kitrics Digital Nutrition Scale: It weighs the items and displays the nutritional facts; apart from this you can store customizable food code entries for foods that aren't already in the database. The nutritional info is displayed just the way it is on food packaging labels. Water Scale: Muzaffer Kocer and Ayca Guven took the Theory of Archimedes into consideration with the Water Scale, a measuring device that can read out the weight of the object. 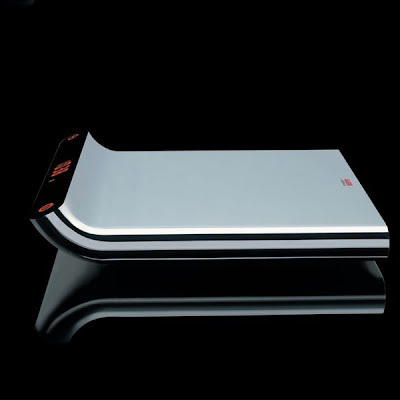 Alessi SG66 Electronic Kitchen Scale: Designed by Stefano Giovannoni, an elegant weighing scale design for your kitchen. 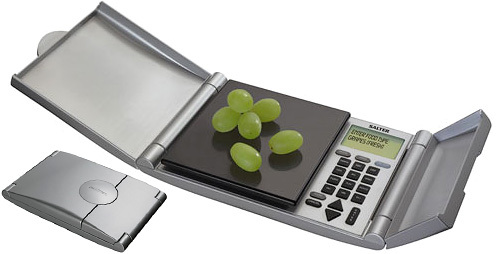 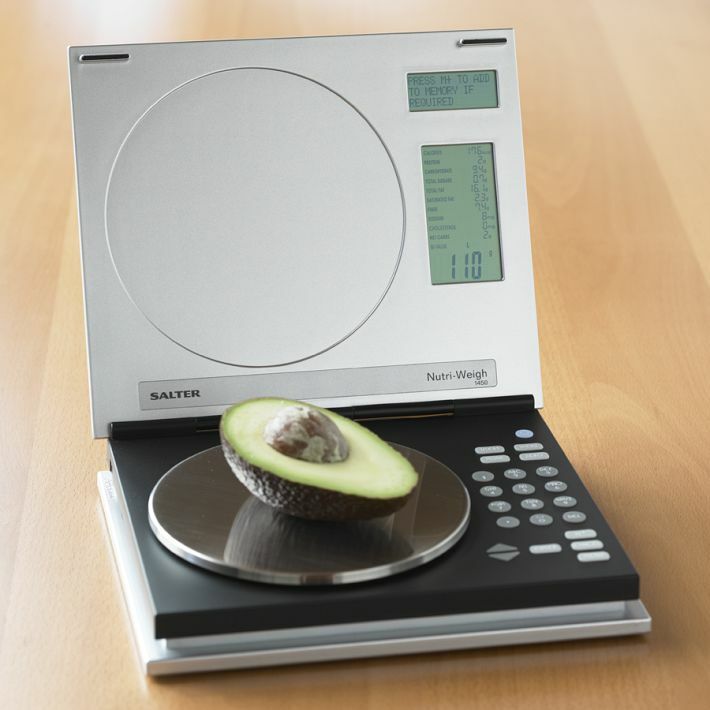 Salter Nutri-Weigh and Go Scale: Its quite similar to the electronic nutritional scales in terms of its functions. 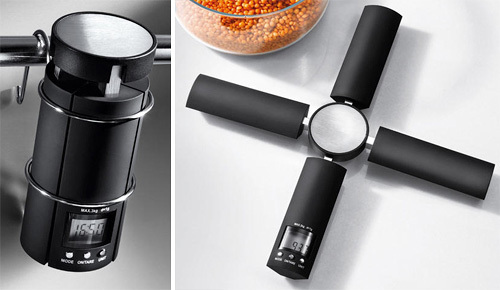 What makes it unique is its feature that keeps track of your daily food intake for up to 7 days. Salter Aquatronic Kitchen Scale: You can weigh dry and liquid ingredients in milliliters and ounces with no need for a separate measuring jug.